The Elementary Particles - Discvr. 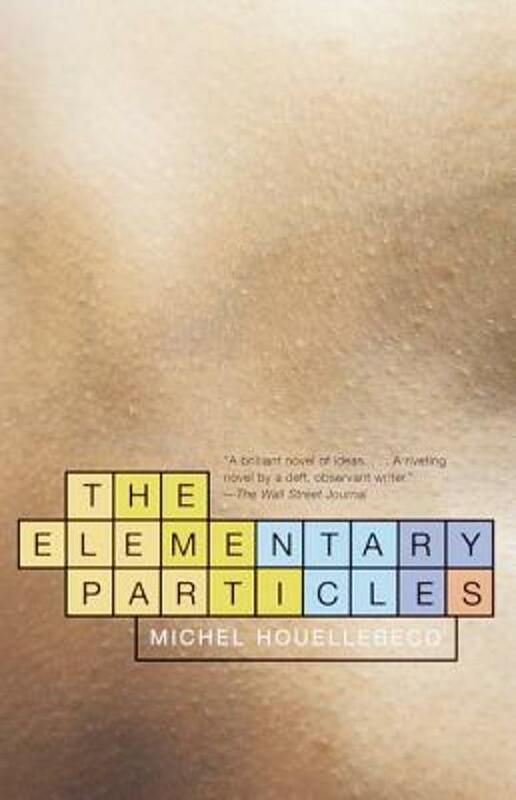 An international phenomenon, "The Elementary Particles" is a furiously important novel that tells the story of two deeply disturbed half brothers. A novel of big, domineering themes, this book plumbs the opaque depths of anomie and despair but is mysteriously moving and rich with mordant humor.